Accidents involving cars and pedestrians kill many people every year. In these accidents, any one of several parties can be liable — the driver of the vehicle, the pedestrian, or the entity in charge of maintaining the road or highway where the accident occurred. Mesa pedestrian accident lawyer Nathaniel (Nate) Preston has successfully represented many accident victims, and will help you get the compensation you deserve. Pedestrians and drivers are required to follow the laws of the road in order to avoid accidents. Both must exercise proper care while driving or walking on a road, and the failure to exercise proper care is against the unlawful and considered to be negligence. In some pedestrian accidents, the pedestrian is at-fault. 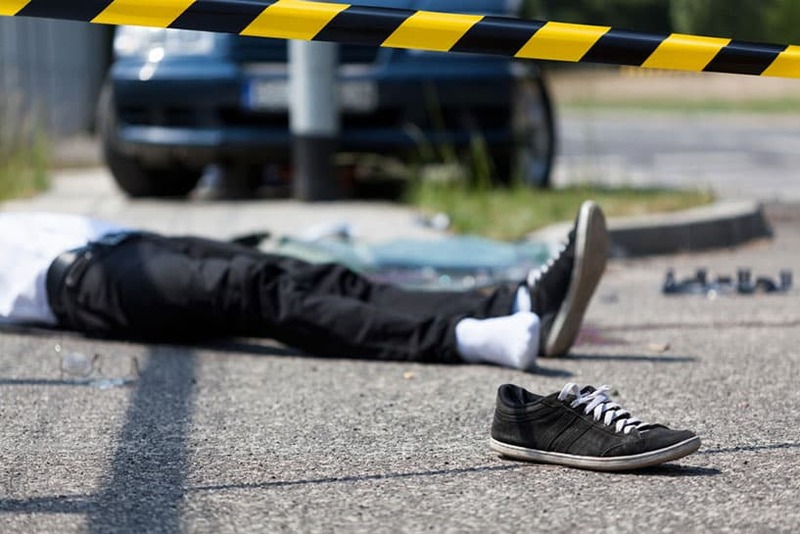 In these cases the pedestrian is responsible not only for his/her injuries, but also for any of the driver’s injuries or expenses, such as medical expenses, property damage, lost wages, etc. Possible at-fault reasons include: improper use of crosswalks, ignoring Walk/Don’t Walk lights at crosswalks, jaywalking, and darting into traffic or stepping in front of a vehicle. What If You’re Involved in an Auto/Pedestrian Accident? You should call the police an an ambulance (if necessary). Call your insurance company. Never admit fault or take responsibility. Never leave the scene, and never provide a written statement or recorded statement to the insurance company. If witnesses were present, get their names and contact information. If you or a loved one was involved in a pedestrian accident in the greater Phoenix area, Glendale, Mesa, or Scottsdale, contact Nate today to set up your free initial case evaluation by filling out the online form or by calling 602-652-2009.